Racing at Parx. Photo By Taylor Ejdys/EQUI-PHOTO. 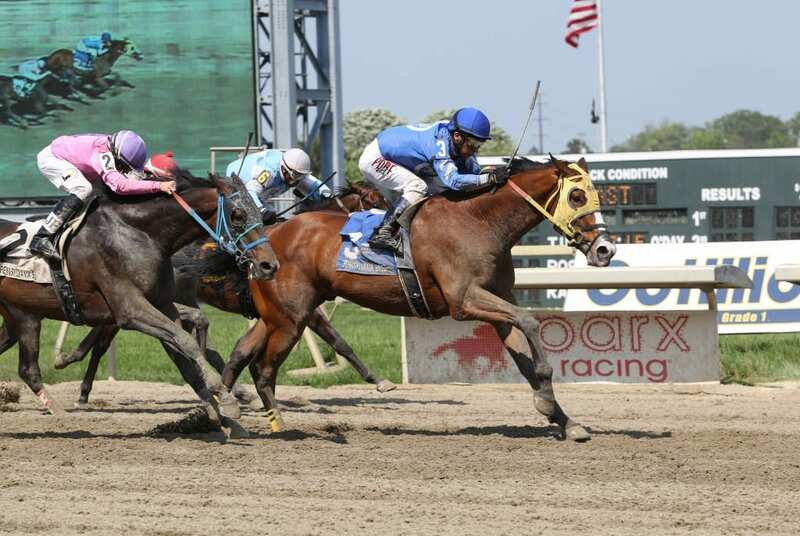 Our In Focus Guide offers the most in-depth analysis and commentary to the MATCH Series race of the weekend, the PTHA President’s Cup at Parx Racing. #5 G Zap (5-1): Will be running on late — too late?